Irwin 3520075C 2 Phillips Power Bit 1-15/16In Oal 5 Pc. 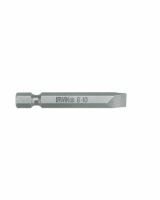 Irwin 3520111C 3 Phillips Power Bit 1-15/16In Oal 1 Pc. 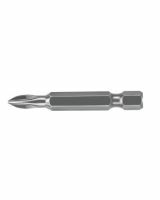 Irwin 3520671C 2 Phillips Power Bit 6Oal 1 Pc.